Call+SMS filter blocks unwanted calls and SMS messages, integrating seamlessly with your Call History and Messaging. 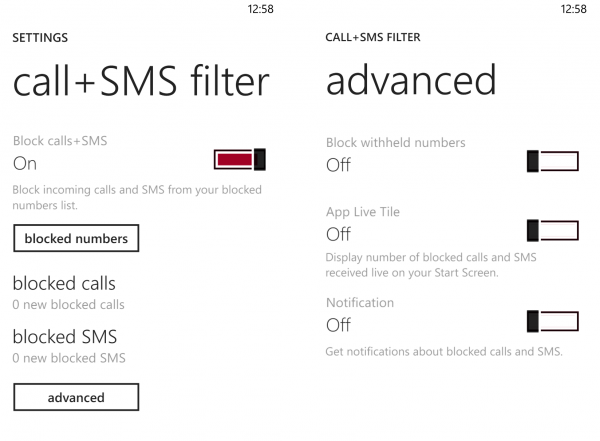 Microsoft updated the call+sms filter app for Windows 10 mobile. 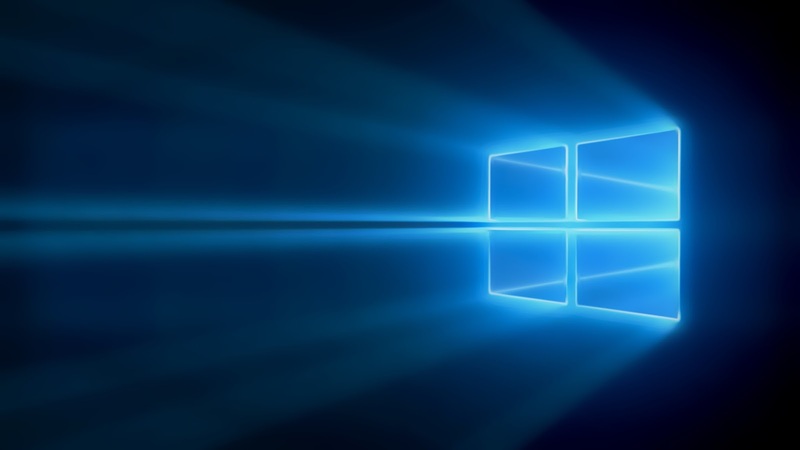 With the constant update pushes Microsoft is showing their dedication for their very own OS.